Happy FRIDAY!!! I know things have been awfully quiet around these parts…but I’m still here…promise! And what better way to catch up than with a random Five on Friday post?!? one. December is here and we’re totally in the holiday spirit. Christmas decorations, books, PJs, crafts…you name it, we’re doing it…and loving every minute of it. Thank goodness I birthed children that are as crazy obsessed with Christmas as I am 😉 It truly is the most wonderful time of the year!!! three. I dressed my kids up for picture day at pre-school, but had no intentions of actually buying the pictures…. four. So you know I’ve been knee deep in deals that last couple weeks…well here are a few of my faves! And maybe some things on my Christmas wish list. Ahem…Chris. five. I can’t stop listening to these four songs!!! How am I ever going to wait until next year to get the rest of the album?!? 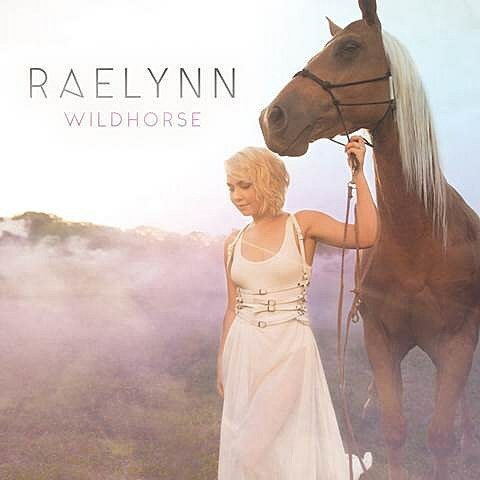 Anybody else love Raelynn? Have a great weekend, friends! Hope you’ve got something fun and festive planned! I just got those nikes and love them!!! And yes, you must buy millions of copies of that preschool photo… It’s amazing! We have to order our packages before we see the photo they get… Kind of weird if you ask me! Christmas is the best! Isn’t is wonderful when you have children that love it as much as you do?! That picture is the best, they would have all of my money too! I requested to join the facebook group – I love deals! Somehow I got a $10 reward from Nordstrom, so I’m totally buying that infinity scarf for $2 out of pocket! Thanks! Yep, the facebook group is my new favorite thing and a total necessity! You’re doing such an awesome job finding such great deals! I don’t think I’ve ever seen cuter school photos! Happy weekend! School pictures are always so cheesey and then your kid gives the best smile ever and you are forced to buy all of them. I saw my sons and asked him why he looked so handsome, his response, “the man said to smile.” Now I look forward school pictures for the years to come since I am in love with ours so much. Those two kiddos sure seem like they love each other. What adorable photos! You must purchase. Love your wish list, I tried that sweater in burnt orange and it runs very large, definitely size down. Ooh that bag is totally intriguing me! I want a new purse/camera bag. A padded mom bag essentially, ha! Those school pictures. I’m done. Completely DONE. Omg!